“It’s Easy. You can do it”. This is the concept of the new 360-degree campaign developed by BridgerConway. It was launched in March 2012 and included outdoor ads, TV and radio spots, P.O.P material and multimedia communication. 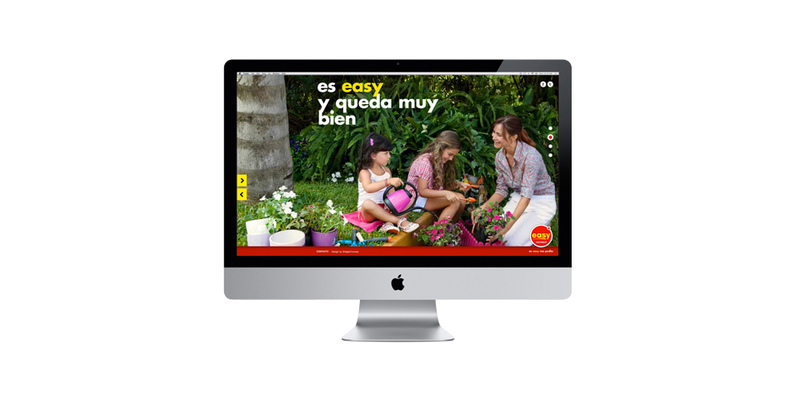 Easy is a leading home center specializing in construction, home improvement, outdoor and indoor furniture. 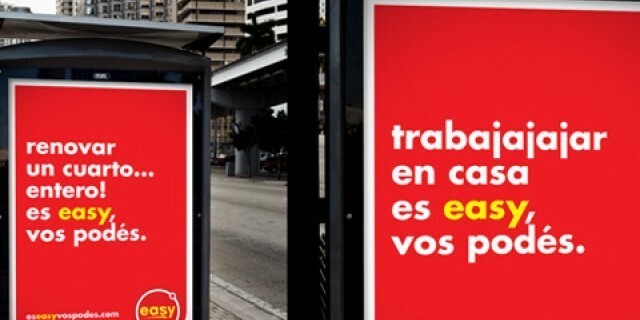 It started its new advertising campaign based on this strengthening concept “It’s Easy. You can do it”. The main message in this optimistic statement aims to reinforce consumer behavior to make a change, try something new, move on and improve. Easy prides itself on being a facilitator so that everyone can meet their goals. BridgerConway, in charge of the project, based its proposal on this concept, which emphasizes the elements of the campaign and includes the daily actions that consumers can do thanks to Easy store, such as enlarging, organizing, enjoying, decorating and painting, among others. 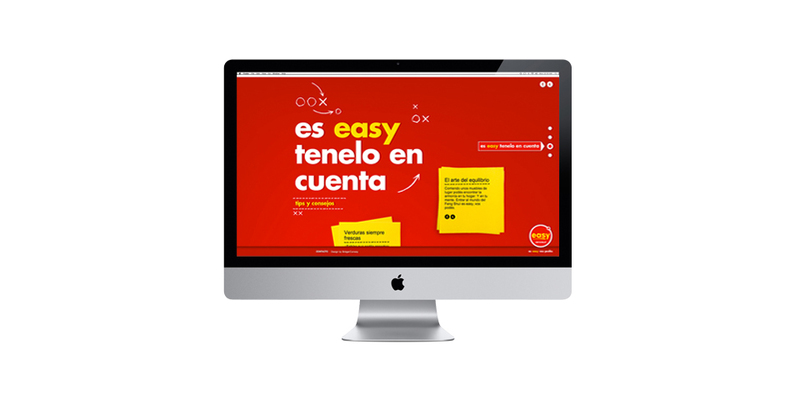 Easy will also use this concept for its corporate campaigns and will reinforce the message with additional campaigns along the year on special dates, for example, Back to school, Father’s Day, Children’s Day, etc.